*Spine board is commonly used for safely transporting seriously injured and immobile. *It can float on water, allowed X-rays and also used together with head immobilizer. 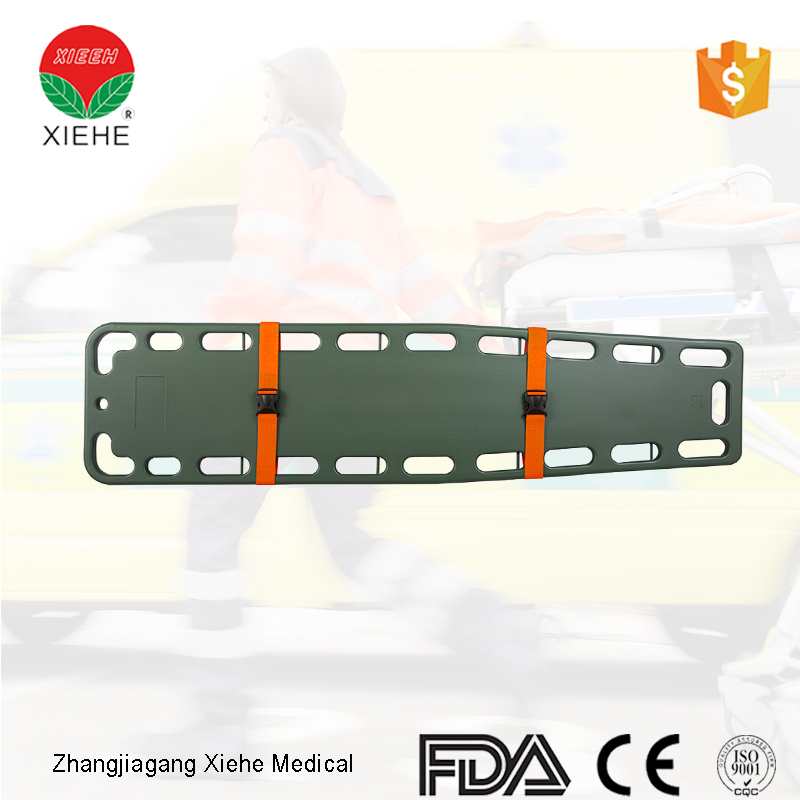 *Made of high strength engineering plastic, this spine board is enduring, anti-aging, weight loading and easy for storage. 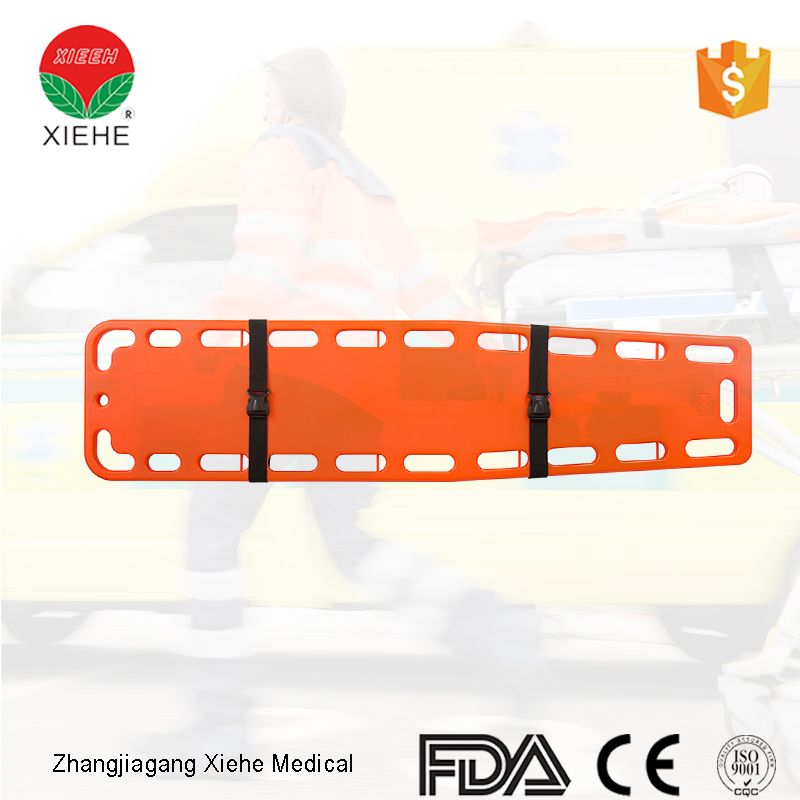 *It is a must have in first-aid equipment for medical centers. Get Promotion Price Now !